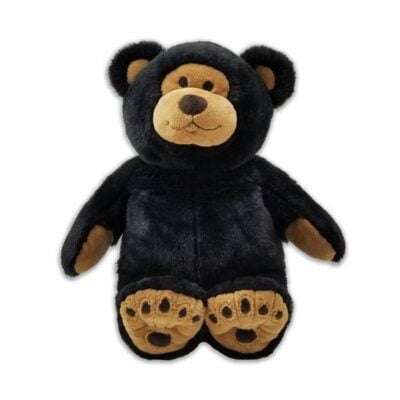 Fun, Furry, Fabulous and Functional. 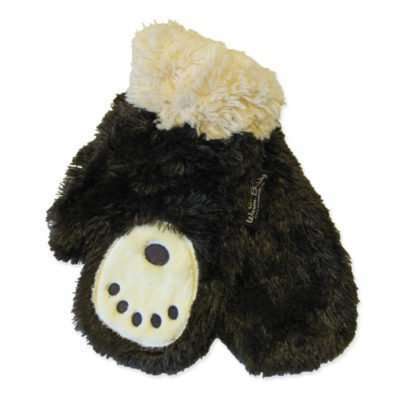 These Warm Buddy bear slippers will keep kids comfy and warm, while looking cute and fabulous. 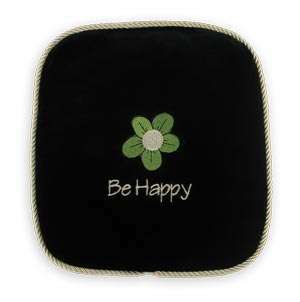 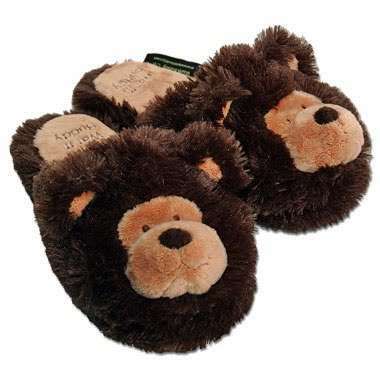 Although the bear slippers are a Warm Buddy product, they are NOT to be heated and are made from 100% polyester faux fur.